And it’s at Babies R Us of all places!! So there you have it! 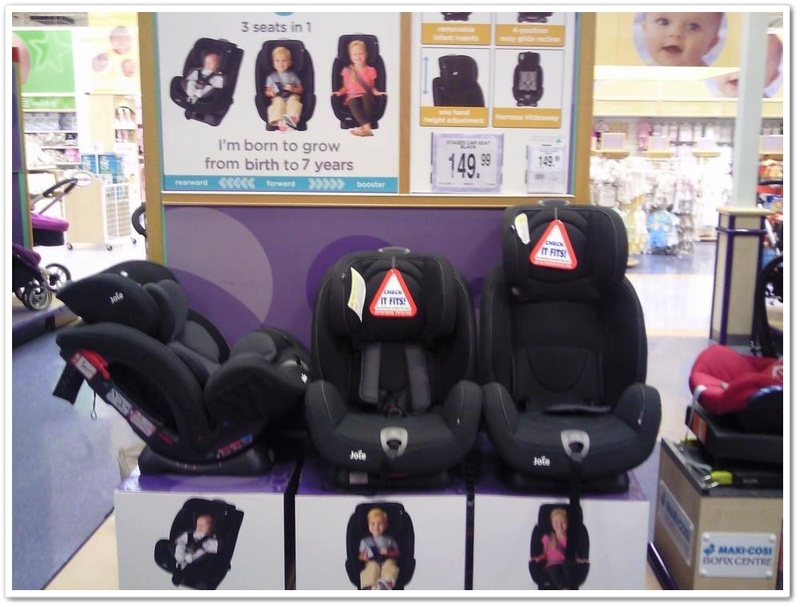 Be sure to make your way to the nearest Babies R Us and have a try! It doesn’t hurt to tell you that it comes in many different colours as well, for those that like that sort of thing. As you can see, white box and clearly labled! //Q: Was this info helpful to you?